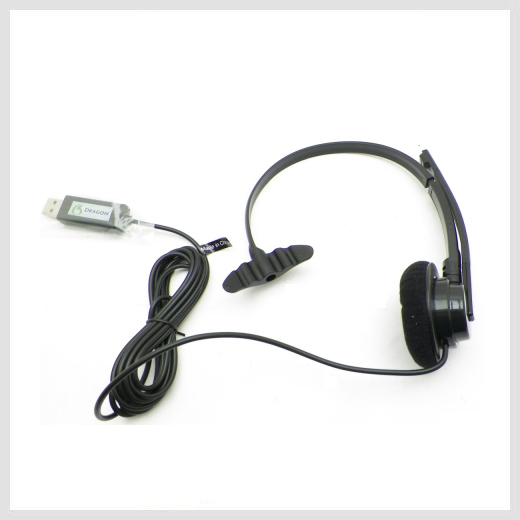 This headset offers a quality noise cancelling microphone with a high voice recognition industry rating delivering enhanced speech accuracy for VoIP and speech recognition applications. The high quality USB audio adapter provides professional grade audio input for speech recognition applications. This offers easy functionality at your fingertips, an adjustable headband and a flexible boom allowing perfect positioning.